You are here: Home / Food / Coconut Rice Recipe – A Kid-Approved Side That’ll Bring the Smiles! 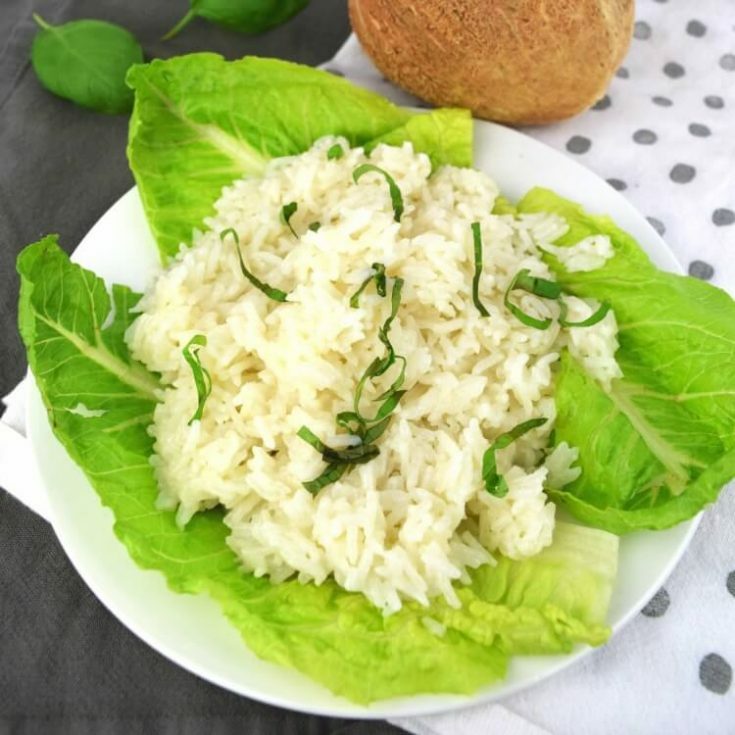 Coconut Rice Recipe – A Kid-Approved Side That’ll Bring the Smiles! 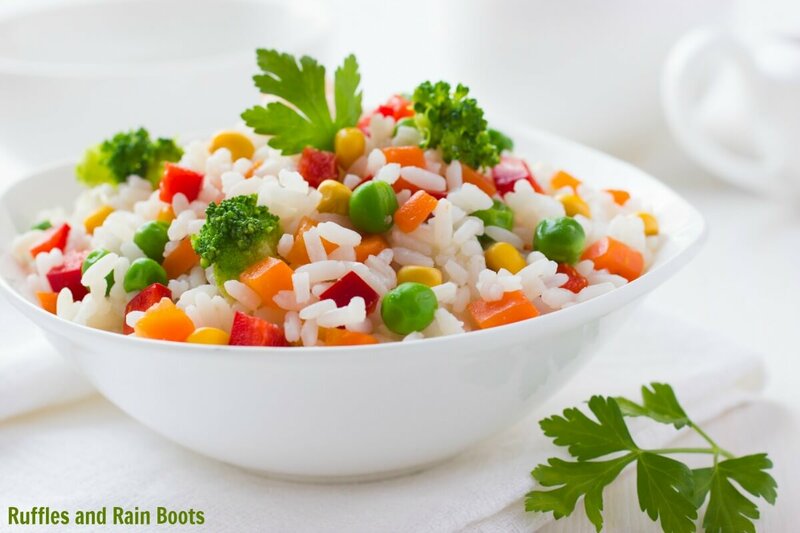 This coconut rice recipe is kid-approved and will bring the smiles! It’s so easy to put together and is ready in about 15-minutes, making it a great side dish for busy weeknights. Grab a can of coconut milk and let’s get started! 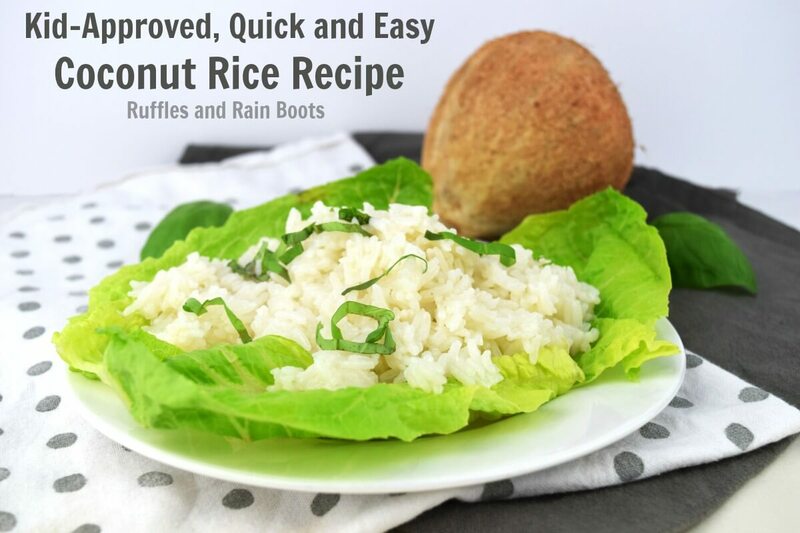 This Coconut Rice Recipe is a Side Dish Kids LOVE! We do family movie nights a few times each month. Recently, we set up a Moana movie night and decided on grilled BBQ chicken. BBQ chicken is ready in no time, so I needed a side that was ready just as fast. Raiding the pantry, I grabbed a can of light coconut milk and a jasmine rice. We served this coconut rice with the BBQ chicken and steamed zucchini and yellow squash. There wasn’t anything left on the plates. The next time we made this (just a few days later on Meatless Monday), we had it with diced vegetables and it was gone just as fast. This is the easiest recipe and you likely have everything on hand. I used Jasmine rice to create this kid-friendly rice, but next time, I’m going to try Basmati. Melt the butter in a saucepan over medium heat. Drop in the garlic and cook until tender (just a couple of minutes). Add the dry rice to the pan and stir to combine it with the garlic and butter. Next, add the coconut milk and water to the pan. Increase heat to high and bring to a boil. Once boiling, reduce the heat and simmer between 13-15 minutes or until the liquid is absorbed. Plate and serve with fresh basil sprinkled on top. I want to try this coconut Jasmine rice recipe with Tom Yam Kung soup. I also want to see if I can make a similar dish adjusted to work with cauliflower rice – we’re big fans of the healthy side. 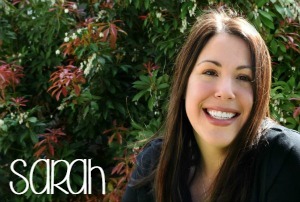 Please share this on Facebook or your favorite recipes board on Pinterest. Your shares are how we grow and we are sincerely thankful.